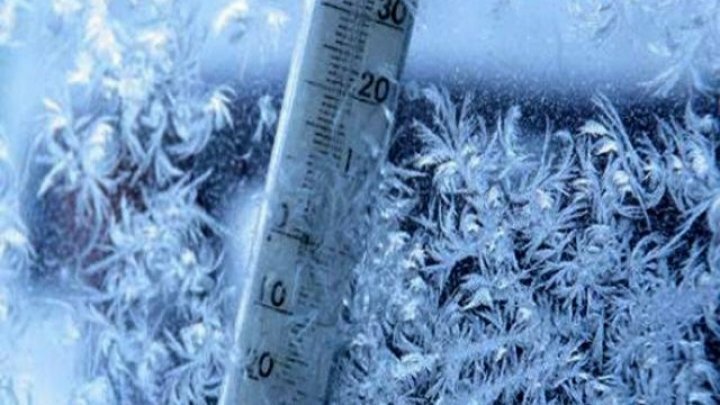 A Moldovan woman was found almost frozen in Iasi Train Station. The woman, originating in the Republic of Moldova, was transported home by the Iasi Ambulance Voluntary Service. Following a check by the Romanian police, several homeless people were found who had fled to Iasi Train Station. Among them, and a Moldovan in a state of hypothermia. Law people discovered that the 49 years old woman had no money for food or to return to the Republic of Moldova. She went to work in Spain with a visa to leave Romania on 28 November last year, and since then her family knew nothing of her. Under unknown circumstances, the Moldavian came back from Spain and arrived in Iasi. The Romanian authorities granted the woman psychological and medical support, after which a car of the Ambulance Volunteer Service Iasi took the Moldovan woman to her home in Saptebani, Rascani district.